Savannah Martini Tour has closed and is no longer available. Savannah may be known for its incredible history and culture, but you cannot visit this beautiful city without partaking in the nightlife, and this extended tour will transport you from bar to bar with a special tour guide to answer all your questions. This 90-minute bar-hop tour accommodates anyone over the age of 21, and they'll have a fantastic time visiting and learning about the city after dark. 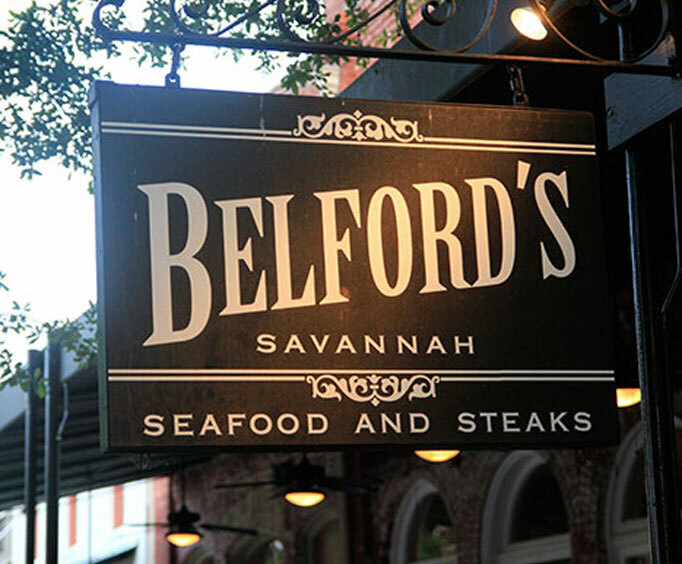 With your guide, you will travel through the beautiful historic district of Savannah on foot, making stops at four of the hottest night spots in the city. Each of these spots is a well-kept secret of the city, and are often frequented by locals but are not well known by tourists. 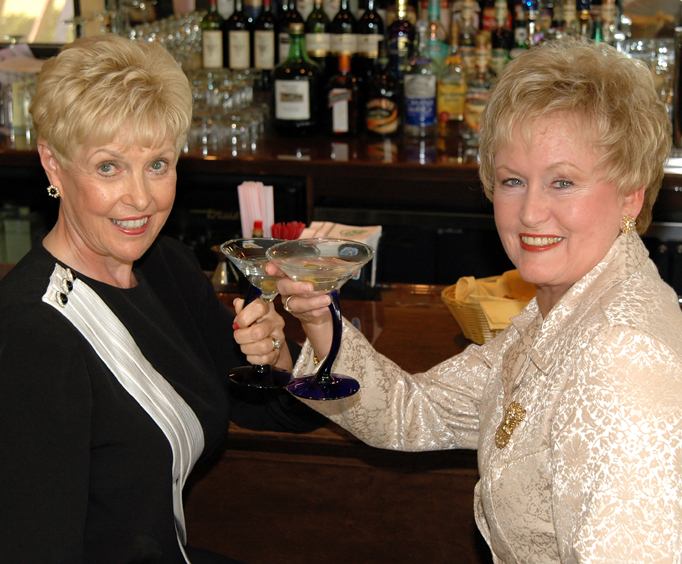 The tour departs from City Market, and at each of the four stops, you will receive a signature martini on the house. Your guide will provide you with incredible narration that includes little known facts, celebrity tidbits, historical legends, and more about the sights. The Savannah Martini Tour is a great way to experience the nightlife in Savannah while also learning more about the city. The signature martinis were amazing, and some interesting information about the different bars was definitely a highlight of the trip. "The martini tour was great!" The martini tour was great! Not only did we get to get to taste full size martinis, we also got a savannah history lesson. Highly recommend this tour! This was the best tour of our trip!! My daughter and i were the only participants with our guide, dawn. She was fabulous! Born and lived in savannah all her life, she gave us more information than all other tours combined. It was nice strolling about with our martinis. We had four martinis (smaller than usual), each from a different establishment. Yum!